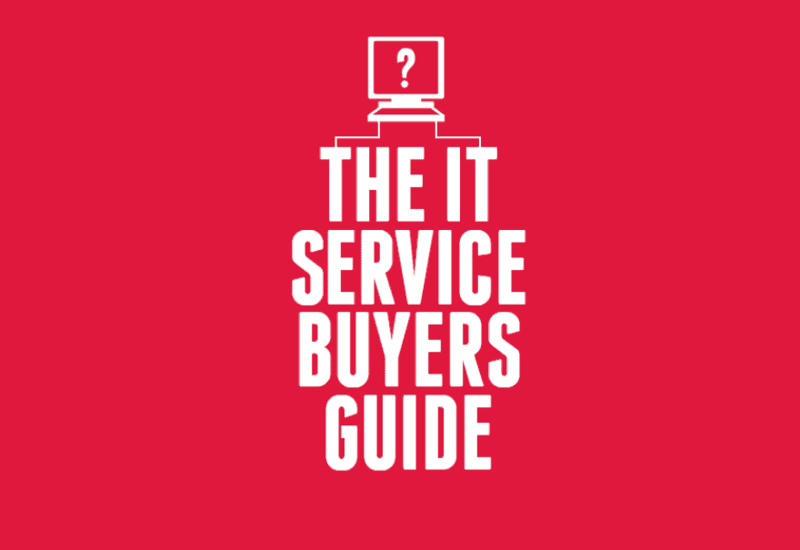 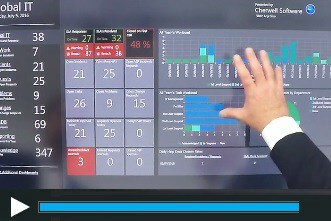 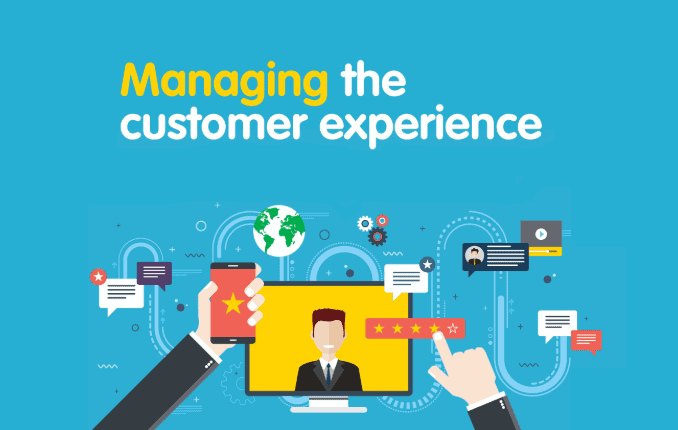 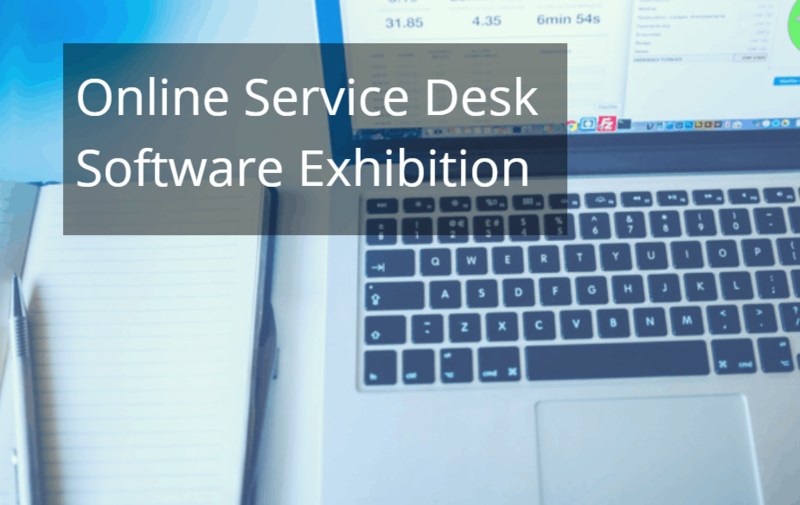 Does your service desk create real business value and deliver a brilliant customer experience? 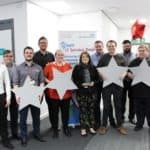 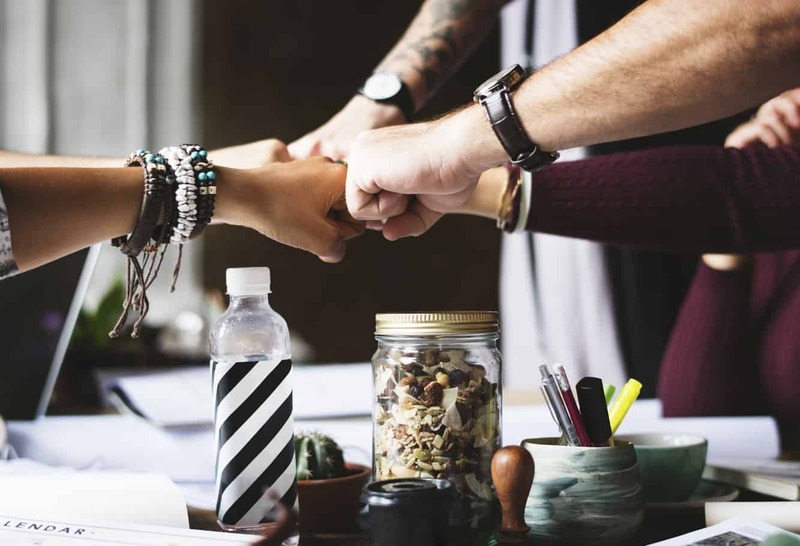 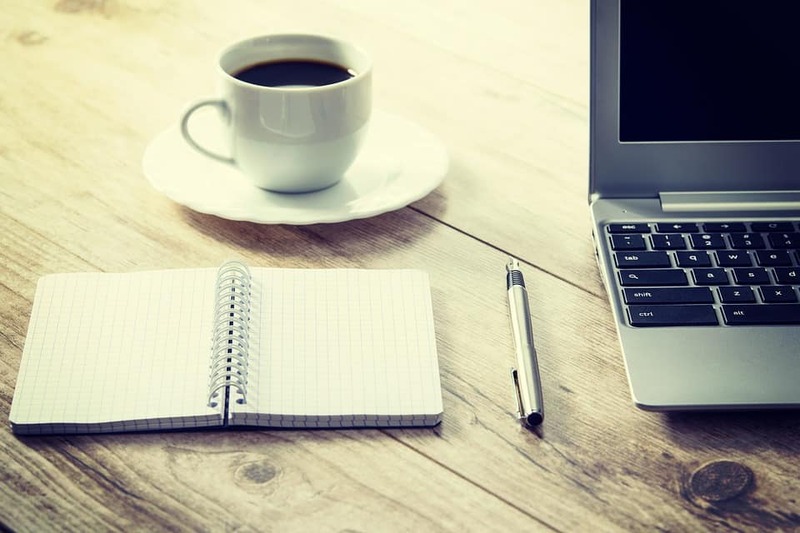 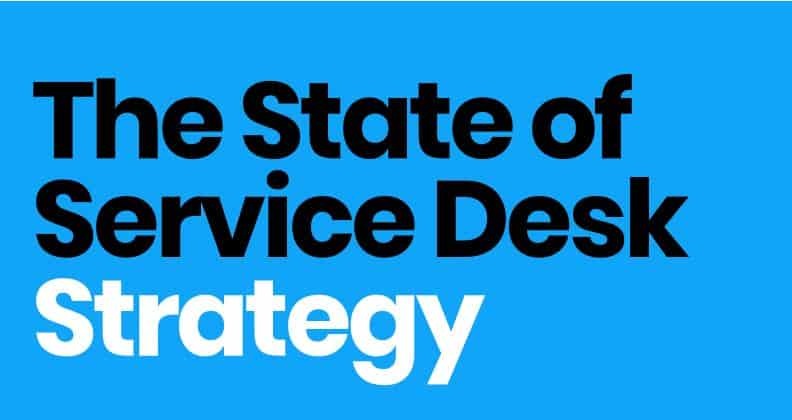 By creating a culture of success at the service desk through best practice, motivation, engagement, development and continual service improvement, you can. 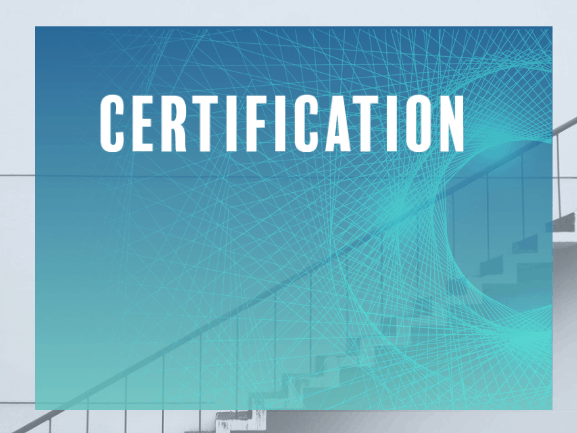 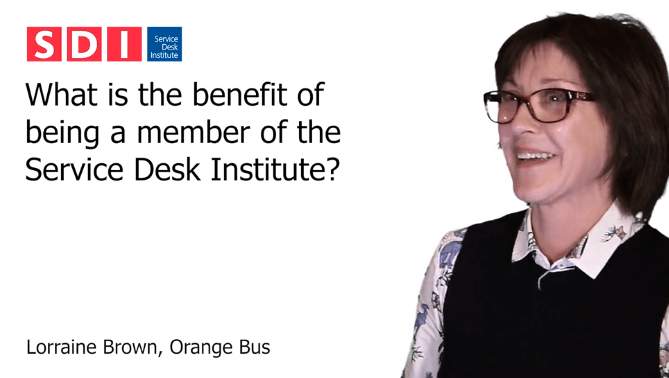 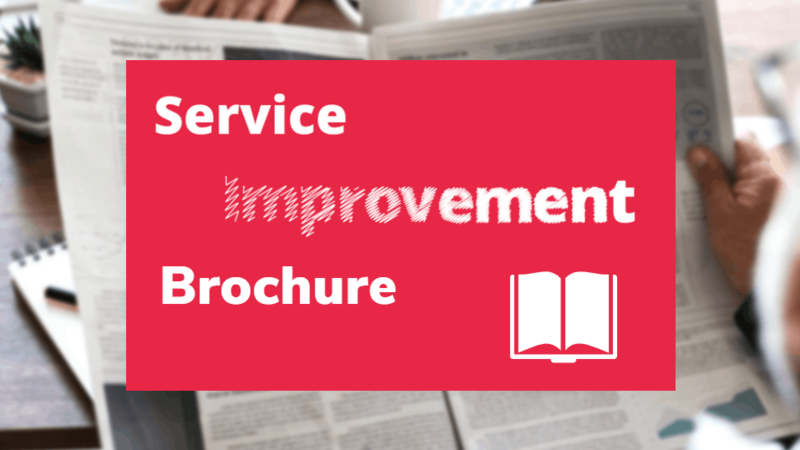 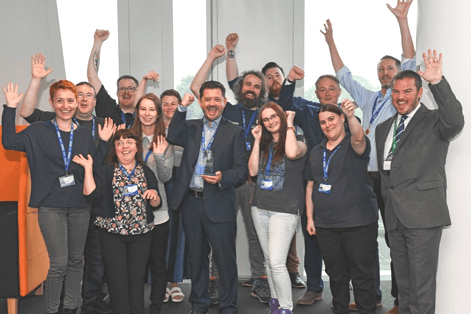 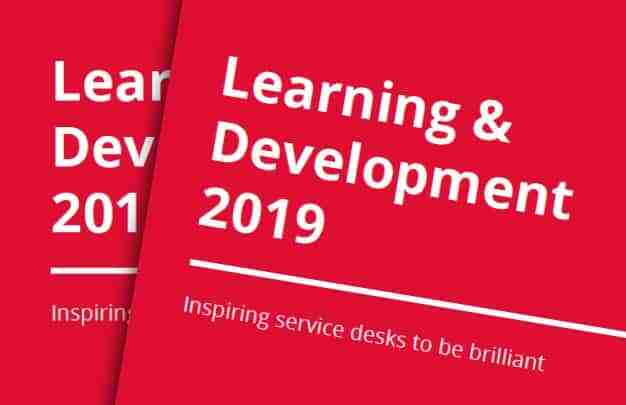 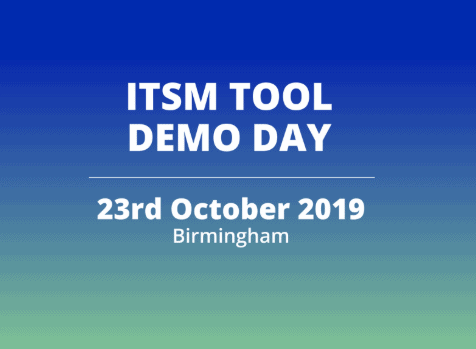 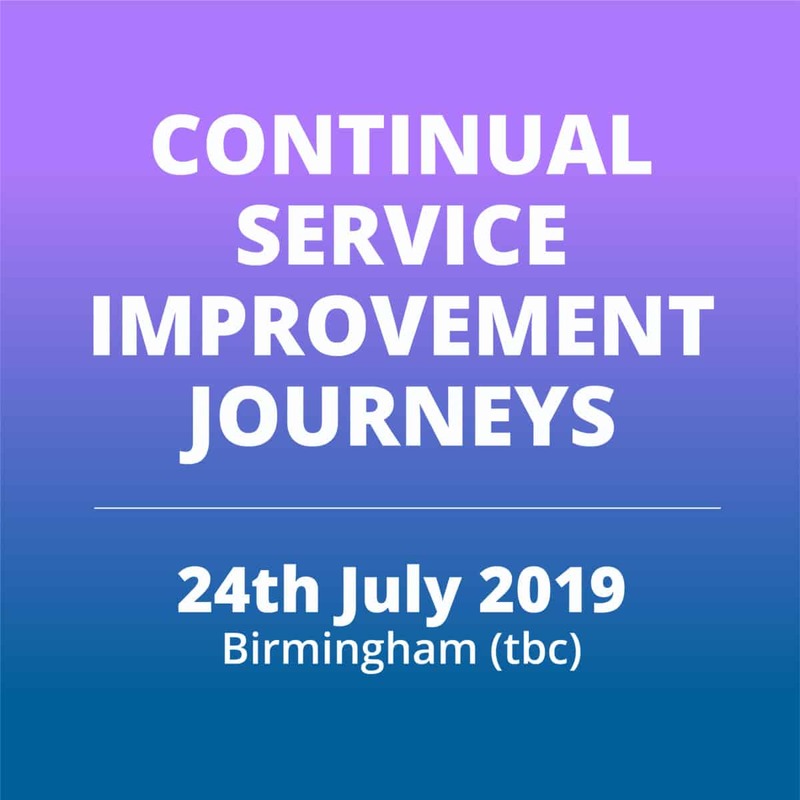 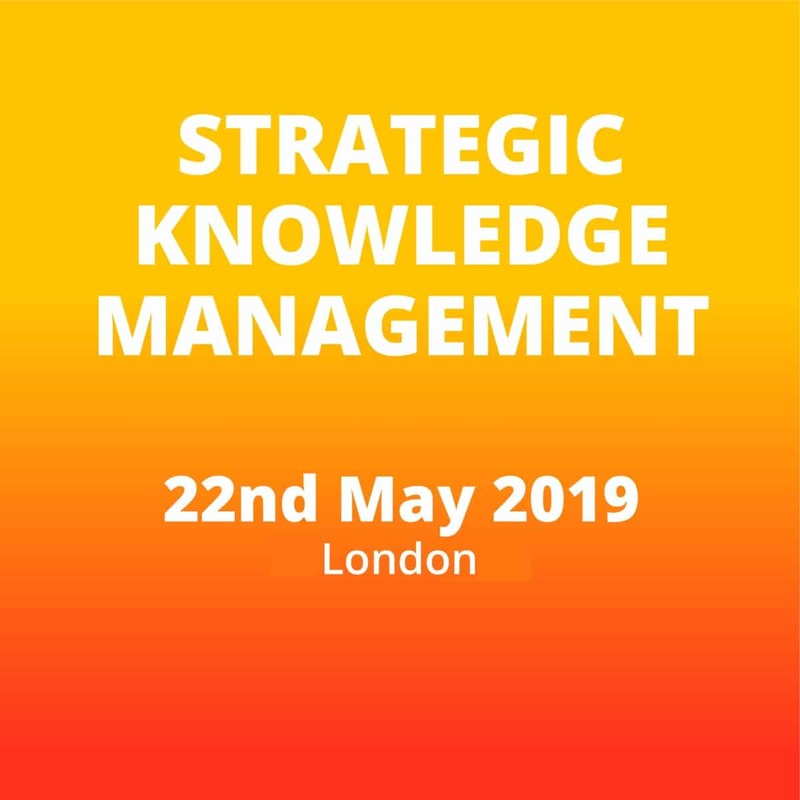 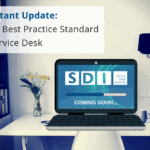 To help you do that, Service Desk Institute’s best practice standard for service desks, can help you create the foundations needed to create real value at the service desk, and provide you with an on going service improvement road map to inspire a brilliant service. 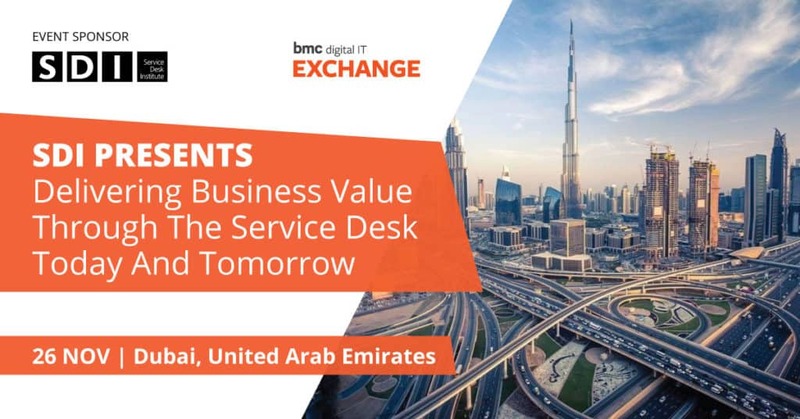 Antoine Ibry, Lead Consultant at ACIS will be presenting on this topic at the BMC Exchange in Dubai which took place on Monday 26 November. 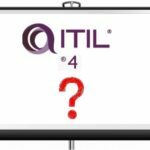 If you weren’t able to make it, or if you’d like your own copy of the presentation, please enter your details in the form below. 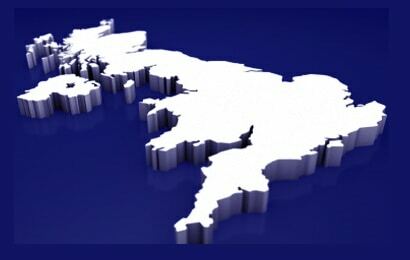 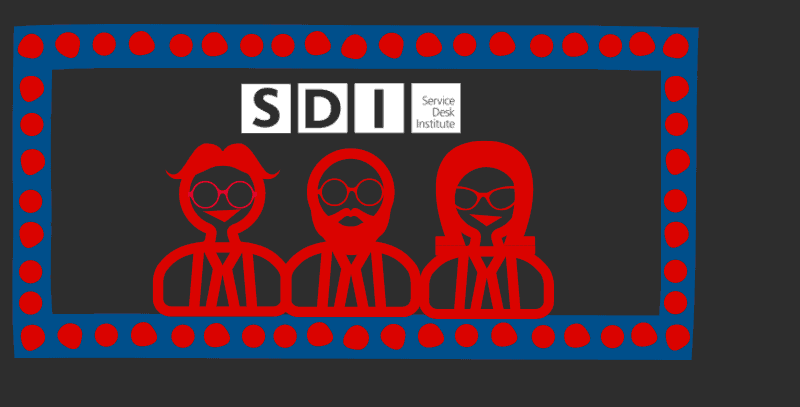 SDI regularly audits some of the best service desks in the world against the Global Best Practice Service Desk Standard. 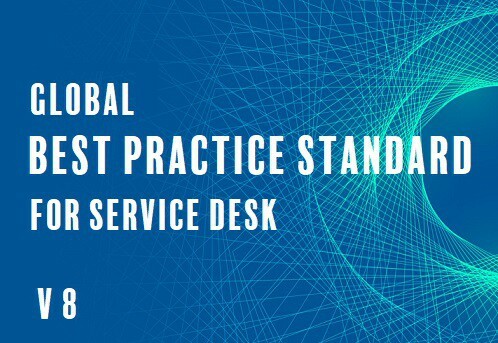 Service desks are measured against 9 key concepts which include metrics, customer experience and leadership among others. 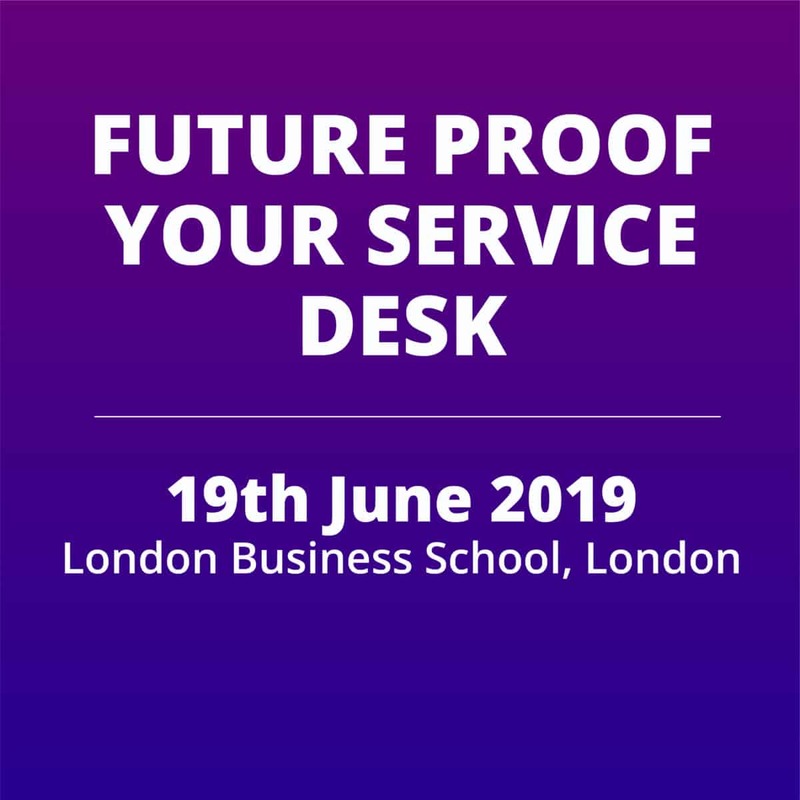 This presentation, the first of its kind, looks at the highest performing service desks in each of these concepts and delves into what makes them so successful.